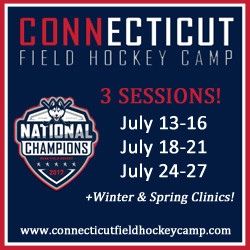 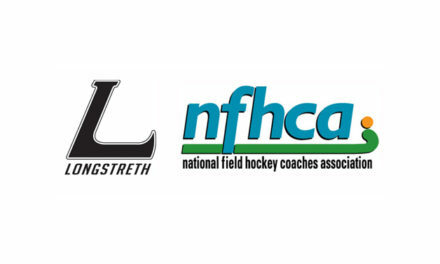 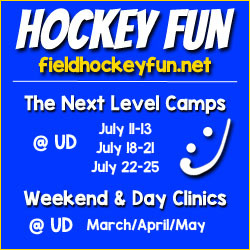 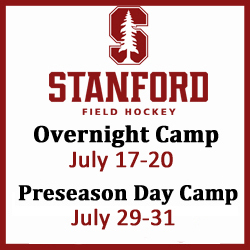 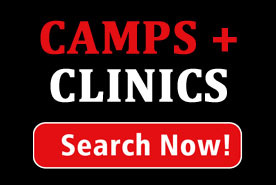 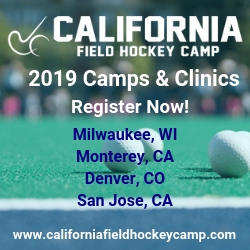 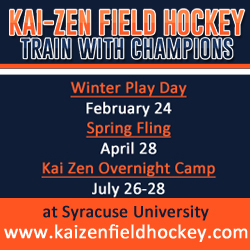 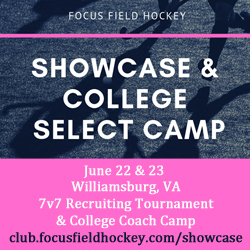 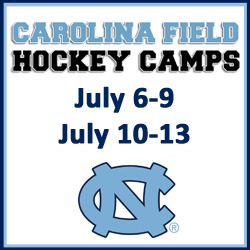 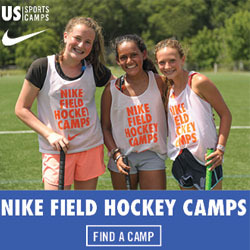 Each summer College Connection hosts premier Field Hockey Showcases focused on providing athletes with the principles, foundation and tools necessary to play field hockey at the collegiate level- a truly complete recruiting experience. 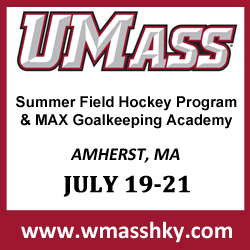 2018 Showcases will be hosted at UMass Amherst, the Sportport in St. Louis, Missouri, and at West Chester University (PA). 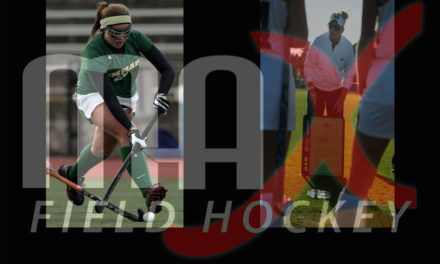 Hundreds of athletes participate in these showcases each year. 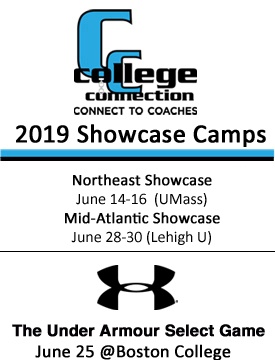 For the third year in a row, College Connection will host The Under Armour Select Game in which the top athletes in each graduating class from each of the showcases will be invited (via a “Golden Ticket”) to highlight their talent in front of college coaches at the end of the summer. 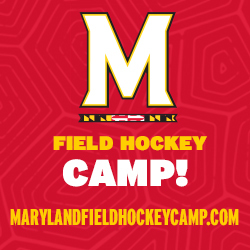 The 2018 Under Armour Select Game will be held July 26th at Boston College’s beautiful water-based Field Hockey turf.